Since Vita Green Charitable Foundation was established in 2010, it has been actively promoting health and improving citizens’ living standards. 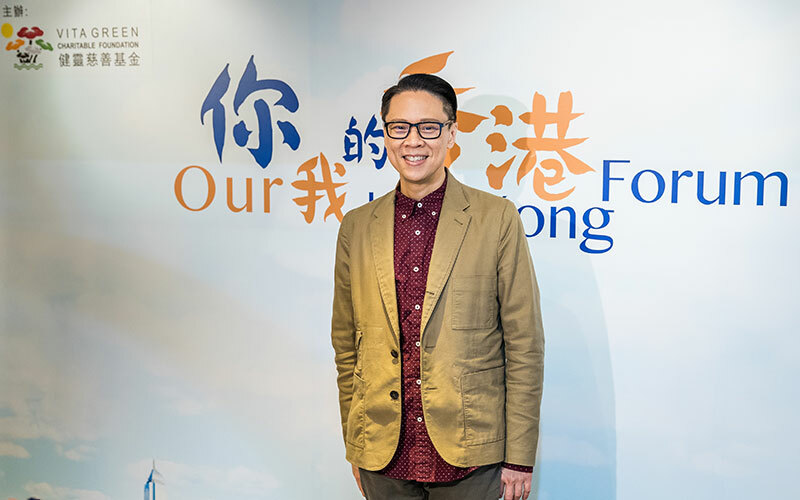 In order to build a caring and harmonious community, Vita Green Charitable Foundation will organize a series of “Our Hong Kong Forum” talks to explore in-depth topics on health and other social issues. Many professionals and famous people will be invited to the talks. They will explore different topics, and share their own experiences to the audience, in hope to bringing positive energy to Hong Kong citizens. To further promote the purpose of the talk, Vita Green Charitable Foundation held a media lunch banquet at Regal Kowloon Hotel today (10th November), to gather our media friends. 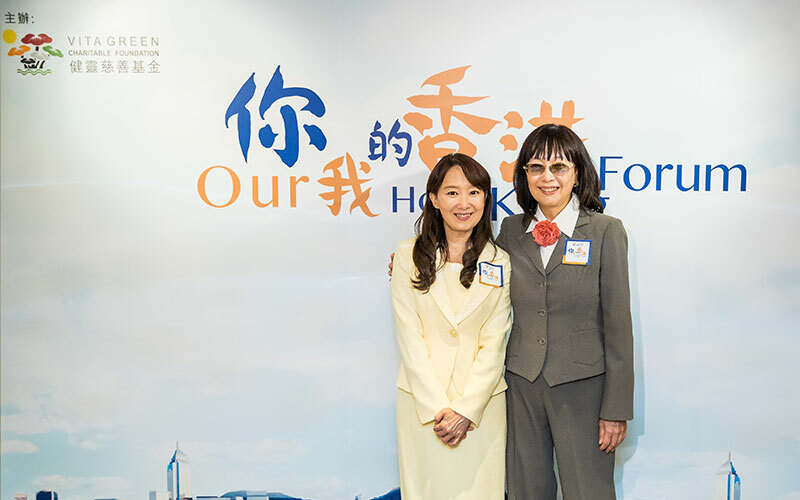 The President of the “Our Hong Kong Forum” preparation committee Dr. Helen Chan and her sister, vice president Agnes Chan, will both be present. Media professional Stephen Chan Chi Wan, and Hong Kong competitive swimmer Yvette Kong will share their experience and discuss how to stay happy. The Topic of the premiere “Our Hong Kong Forum” talk is on “How to be a happy Hong Kong citizen”. It’s free of charge and open to the public.